In recent surveys, people identified water quality as the most significant environmental issue New Zealand faces right now. 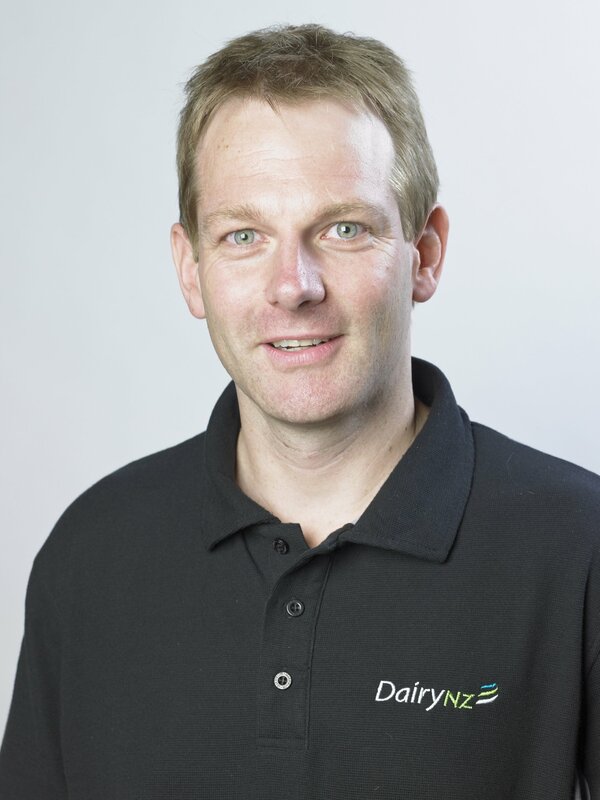 Dr David Burger, DairyNZ strategy and investment leader (responsible dairy), explains what water quality limits mean for you what DairyNZ’s doing to support you. Water quality, and dairy’s impact on it, continues to be a significant issue for New Zealanders. We know through our own public perception research that water quality is a key driver of the public’s perception of dairying. This is mirrored in recent MPI public survey results, where the public said that water quality was the most significant environmental issue facing New Zealand, with many still believing it’s predominantly a dairy issue. This is despite a growing body of science saying all land users, including urban, have a role to play. Right now, regional councils are working with their communities to set water quality objectives and limits for all water catchments. This is to meet the requirements set by the last government under the National Policy Statement for Freshwater Management (mfe.govt.nz). That policy calls for limits or targets to be set nationwide for water quality, by each region. This process must reflect the values of local communities, the need to maintain or improve water quality at a regional scale, and a set of ’National Bottom Lines’ (or minimum water quality standards) to protect New Zealand’s ecosystem and recreational health. Farmers across the country are true stewards of the land, and these requirements build on work many have already started. Many regions are already well on their way, like Canterbury, Horizons (Manawatu), Waikato, and Southland. DairyNZ will continue to work closely with councils, farmers, sector and community stakeholders to ensure that the limits and policies being proposed are robust and evidence-based. This is where our Dairy Environment Leaders and the teams in DairyNZ play such a crucial role. It’s not just about what’s in front of you. Your farm’s location is part of a water quality chain, which means that what happens upstream inevitably travels downstream, affecting water quality every step of the way. Studying this a complex science, which is why we’re working in partnership with regional council science teams, Crown research institutes and universities to establish the robust science needed to underpin policy and find the right solutions for every size of issue. 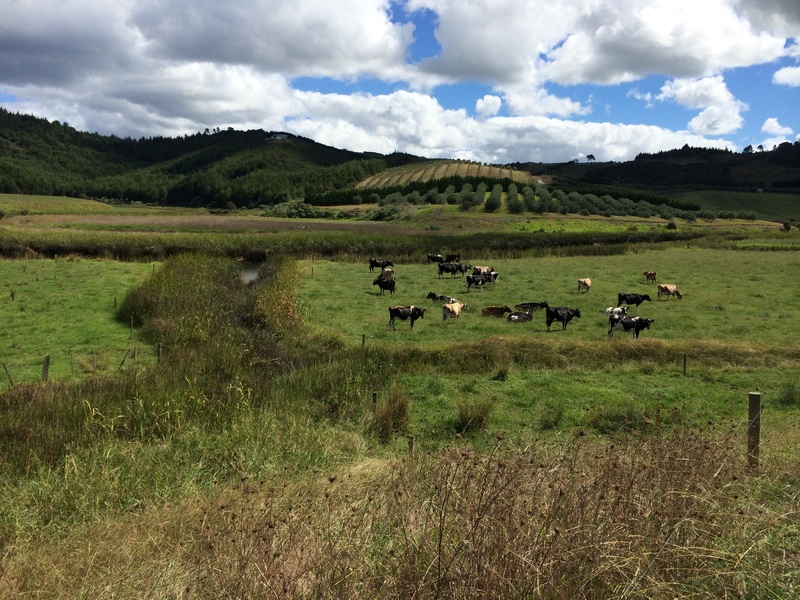 Some of our recent research work has included looking at constructed and seepage wetlands; catchment modelling; detainment bunds; riparian filters; new pastoral systems or practices; and the ecology of what drives changes to insects and algae in our waterways. Together, this work is being used to support better outcomes for farmers and the environment. Every farm will be affected by the limit-setting, so it’s crucial that you’re aware of what is happening in your council area and catchment. By focusing on supporting your efforts with robust science, we can all tell a better story of what farmers and the sector are achieving for water quality on our farms and in our communities. Contact us at info@dairynz.co.nz or your regional council is you want to know more about what’s happening in your area.